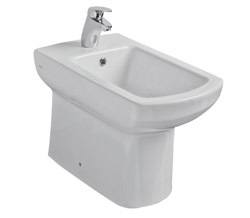 Aspect Cloakroom Toilet & Basin Suite - From Only £238.98! In stock now for just £238.98 including VAT! Hurry while stocks last! The Aspect Cloakroom Toilet & Basin Suite boasts a timeless, eye-catching design which would be a perfect addition for any style of bathroom. Whether yours is a traditional, vintage setting or a cubic, modern masterpiece, you can rest assured the Aspect range will be the perfect accompanyment. Combining stunningly smooth sloping lines with cubic, eye-catching design elements, this superb range offers style, quality and value. With a stunningly smooth gloss finish and tall, sleek shapes, Aspect is quickly becoming one of our most popular lines. 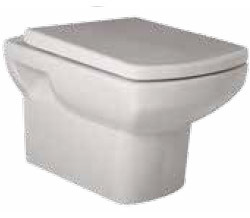 The Aspect Toilet is available in a variety of styles and sizes. 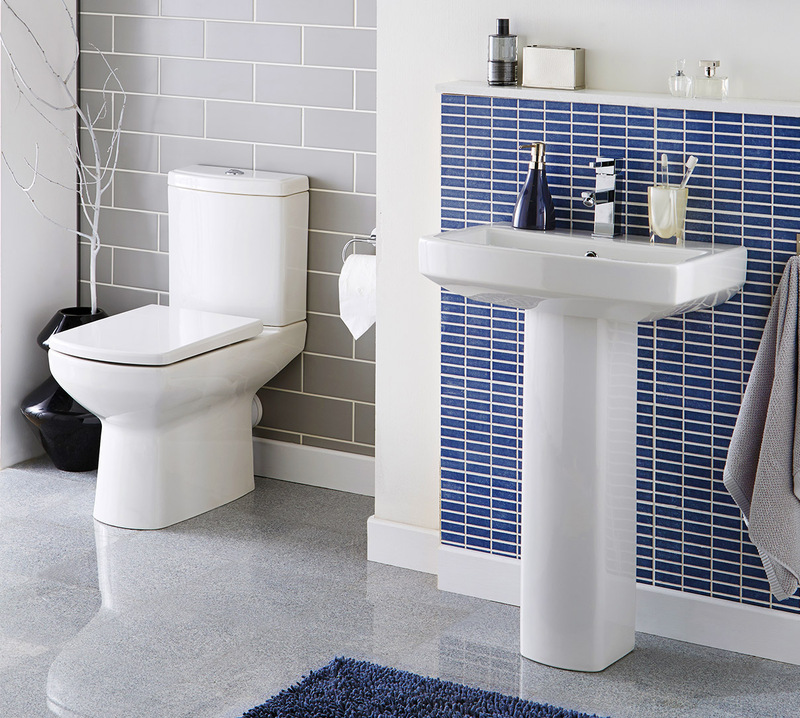 Designed to suit any bathroom setting, the Aspect Toilet comes in a wide range of types. Rest assured that no matter your requirements, there's the perfect option to suit your needs. You can easily select your preferred choice from the drop-down menus near the bottom of this page. 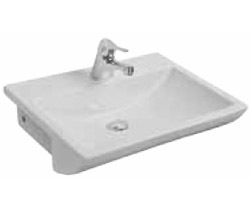 The Aspect Basin & Pedestal is also available in a variety of styles and sizes. As with the WCs above, there are a variety of basins and pedestals to choose from, allowing you to pick the perfect one to suit your situation. You can easily select your preferred choice from the drop-down menus near the bottom of this page. Do you only need the Aspect Basin & Pedestal? Do you only need the Aspect WC?